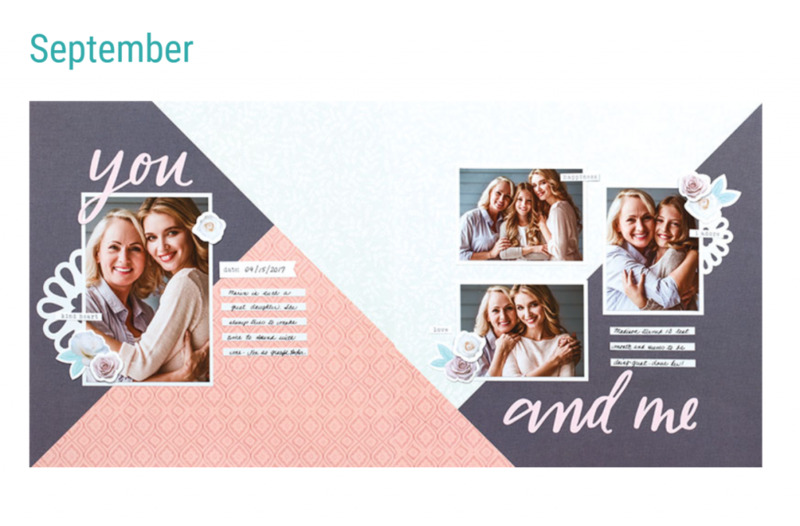 Close To My Heart’s *NEW* Subscription Kits–Craft with Heart–are a great way to make beautiful scrapbook layouts in a small amount of time. But you might want to add a little more pizzazz to the kits just as Jana Eubank has done with the September Kit. 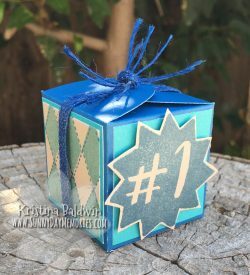 As I always say during the classes I teach, these are your projects–make them so you love them! Whether you do them just as the examples show or you add a little extra to them, they are great kits! To learn more about the Craft with Heart Kits, visit my ONLINE CTMH STORE. This entry was posted in CTMH Scrapbook Layouts, Video and tagged Craft with Heart Kit, DIY Projects, How-to video, Scrapbook Kit. Bookmark the permalink.